For me, 2018 was the year of YouTube, okay, I was pretty late to the party as the video sharing site was started in 2005. But until last year, aside from the odd music video, cat dressed as a shark on a hoover video and the frantic search for how to put flatpack furniture together I just didn’t use YouTube. But two things happened last year; we got an Amazon Fire Stick so we could watch YouTube on the TV and I started learning to sew. 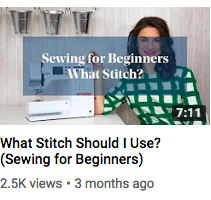 YouTube has been integral to me learning how to sew, it’s encouraged the do it yourself mentality, introduced me to a like-minded community and reminded me that if in doubt ‘YouTube it’. So here’s how YouTube is teaching the DIY community everything they know and my favourite YouTubers to get you started. The best way to learn something is to get it wrong, and then work out yourself how to fix it. My early YouTube search history documents all the early problems I encountered, how to load a bobbin, why are my stitches skipping, how to sew a buttonhole. There are thousands of videos out there to help you get unstuck, many of the sewing machine manufacturers produce their own videos for model specific questions, I regularly return to the Singer Overlocker Threading video, but the vast catalogue on the Made To Sew Channel will answer most questions. YouTubers are a generous bunch, makers, sewers and DIYers are all sharing their skills. 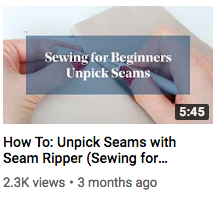 If you want to learn a new technique, like how to sew a FlyZip , how to sew a Men’s Shirt or how to start knitting It’s a pretty safe bet to say there is a video out there showing you how it’s done. For me, it’s the only way to learn a new technique, I’m a visual person and like to be shown how something is done, but I also have a limited short-term memory so the beauty of YouTube is you can watch something again and again, pause, so you can follow the steps in real time and rewind when you get stuck until the penny drops. I must have watched the Wool And The Gang videos about 10,000 times as knitting just did not come naturally to me, I’ll blame it on the fact I wasn’t taught when I was young, but actually I’m just all fingers and thumbs. Wool and The Gang’s channel is bringing knitting and crochet to a new generation of makers and their free tutorials are second to none. One of the most popular and controversial type of YouTube videos are Hauls, which simply involve lifestyle or fashion vloggers showing stuff they’ve bought. But makers’, knitters’ and sewers’ twist on this concept is to share sewing plans and finished projects in ‘Sew and Tell Videos’. I watched so many videos by Lisa Comfort for Sew Over It, in which she shared her plans and monthly makes. The videos taught me a lot about how to match patterns with fabric and how different patterns look in different types of fabric. The most popular format amongst sewing bloggers is a ‘Sew and Tell’ video, there are many makes videos I look forward to watching, Ana from Cocowawa Crafts , Lizzie B and Abi From The Crafty Pin Up to name just a few. YouTube connects makers across the globe, whether they are working alone at home or in a studio. They may not know anyone locally who shares the same interest, but watching a fellow maker or a vlogger brings people together. In the UK, The Fold Line is an online communtiy bringing sewists together, their weekly vlogs showcase new patterns and help sewists find independent pattern designers that might otherwise go under the radar. The Sewing Weekender, is just what you would expect an event that brings sewists together, face-to-face in the UK to get-to-gether and sew. Without the same production values of TV, part of the charm of a vlog is that it’s a bit rough around the edges, they show a bit more of real life, although this depiction of reality may be a bit skewed! But Fashion Designer and YouTuber Justine Leconte is very transparent in her design process, challenging fast fashion and a lot of aspects of how the fashion industy works today. By going behind the scenes viewers begin to understand what it takes to create their own label, share in the creative journey and in turn can buy a product and be assured of its ethical production. Finally DIYing is a lifestyle, once you learn to make it yoursef you won’t look back. Lifestyle vloggers are huge on YouTube and big business. 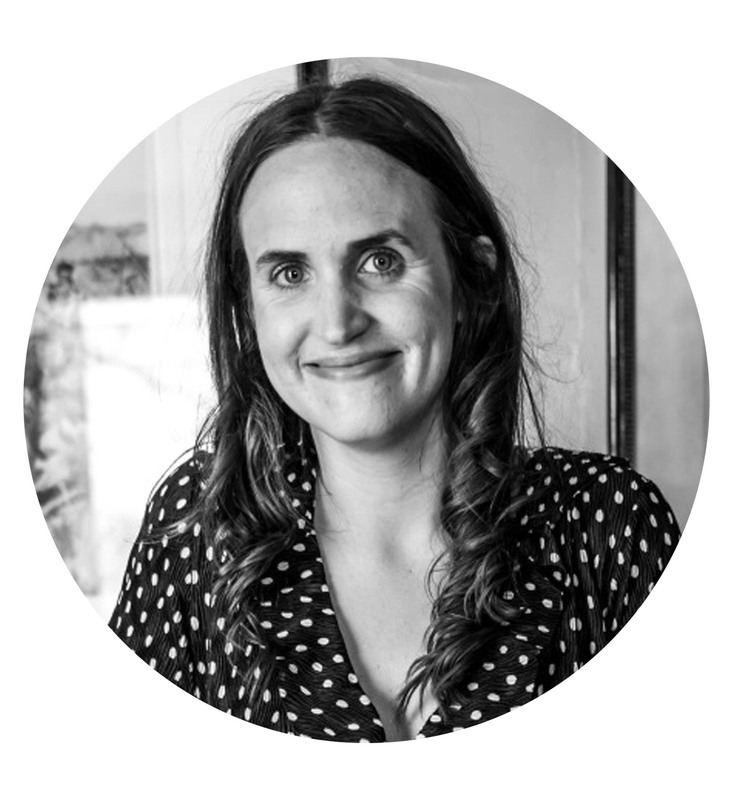 My favourite Lifestyle Blogger is Anna Edit I like the conent she produces on capsule wardrobes, the sentiment being buy less, buy well and wear it often. 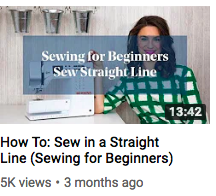 There is a merge of Lifestyle Vloggers and DIYers as home sewing starts to look less like school craft project and more like what you could find on the high street. MimiG Style videos are fashion forward, WithWendy shares how she makes her own clothes and Norris Danta Ford shows that sewing is a lifestyle and not just for girls. So I have a lot to thank YouTube for; how to fix things, how to work things out for myself, how to sew, how to stay inspired and most importantly it has instilled the mentality to go out and make stuff, get it done and do it yourself. So this year, I want to take part in the community and on Sunday *Gulp* I’ll be uploading my first Vlog, that is if I can work out how to film, edit, upload my first video, but thankfully I’m pretty sure there will be a video to show me how to work it out for myself.